It looks like the Google Pixel Slate is finally here and many pre-orders have already started rolling out. Many of these pre-orders have begun seeing shipping notifications as well. This means before the end of the week. This will be Google’s last hardware launch for this year. 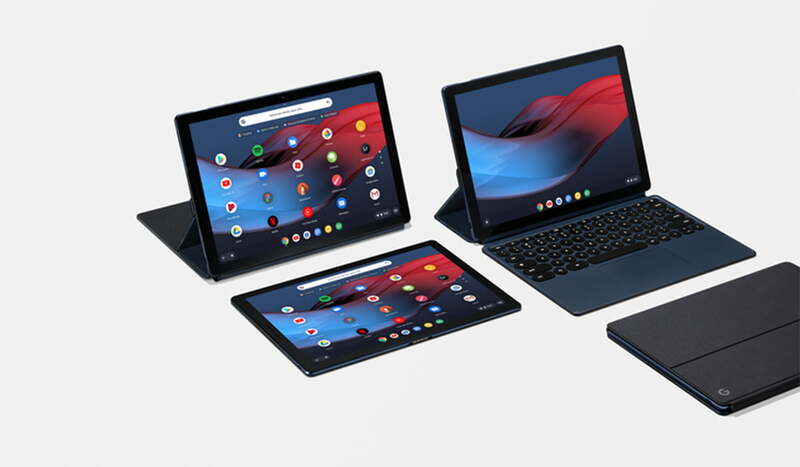 The Pixel Slate was revealed two months earlier at the New York City’s Made by Google event. 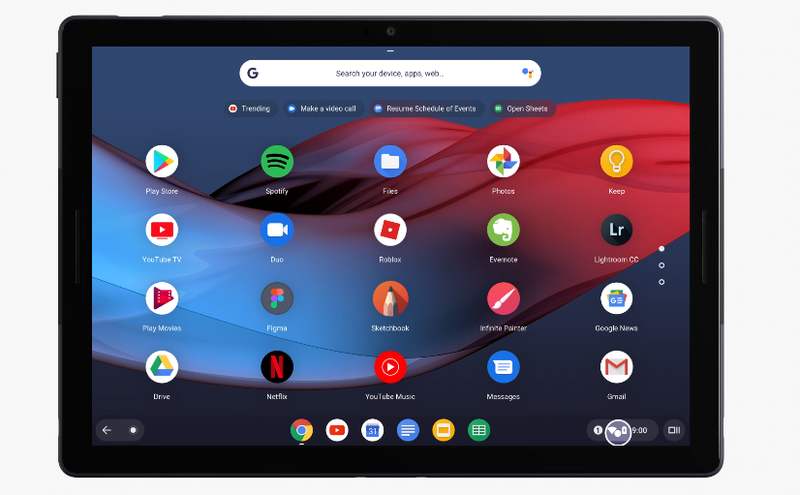 The Pixel Slate is a good amalgamation of the Chromebook hardware and Pixel philosophy. The device joins last year’s Pixelbook on the high-end spectrum of Chromebooks. The hardware is top of the line solid, but Chrome OS still isn’t perfect for pro users. It is a weird spot for the Pixel Slate to be in. Apart from better mobility, there are a few things differentiating the Pixel Slate from the Pixelbook. There are a few key differences between the two devices. 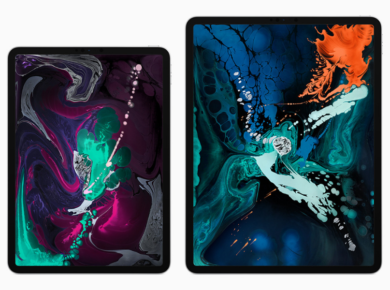 Firstly, the Pixel Slate will have a higher resolution screen and a detachable screen. Pixelbook does not have a detachable form factor, but it does have a swivel keyboard which somewhat helps in portability. The standalone price for the Pixel Slate is $599. This gives users 4GB of RAM, 32GB of storage and an Intel Celeron processor. The maxed out Slate costs users $1,599 for 16GB of RAM and 256GB of storage with an Intel Core i7 processor. The pen will cost you an extra $99 while the keyboard case will cost $199. So overall this isn’t an economical option for most people. Users will be paying the true cost of portability. Google Store, Amazon and Best Buy are selling the Pixel Slate, with more physical stores looking to join the crowd. Google retired the Pixel C last year in December, hoping to replace it with a better product. They wanted the replacement to meet the demands of a broader audience. Google considers the Slate as a perfect balance of a tablet and a laptop. Although this might be true, the pricing and operating system of this device make it a very niche product. Portability is a good thing don’t get me wrong, but removing the keyboard meant removing the Slate’s built-in stand. There aren’t many occasions when the user has to remove the Slate’s keyboard. Even if there were, users could just pop out their smartphones, which are more than capable of handling complex tasks smoothly. This is because so many apps have such smooth user interfaces that the smartphone experience has become more joyful than ever. Switching from laptop to phone seems like a seamless process thanks to exceptional optimization. That being said, the Slate ’s keyboard is unique and ergonomic. The rounded keys make for fantastic writing experience. So if you are a writer like me, you will feel right at home with this keyboard. There are other amazing features as well; the small form factor, the bright screen and the addition of USB-C slots. This still makes it a very niche product, despite having amazing top of the line specs. Let’s see how well the Pixel Slate does regarding sales. Google will have to change their strategy if sales are not up to scratch.